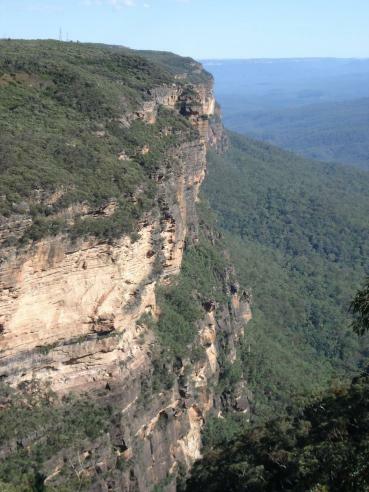 Blog from Blue Mountains, Australian Capital Territory | Gemma goes global! Hello all! Just a quick update for you all, currently in the Blue Mountains enjoying some time out after a 11,000 km loop around oz.